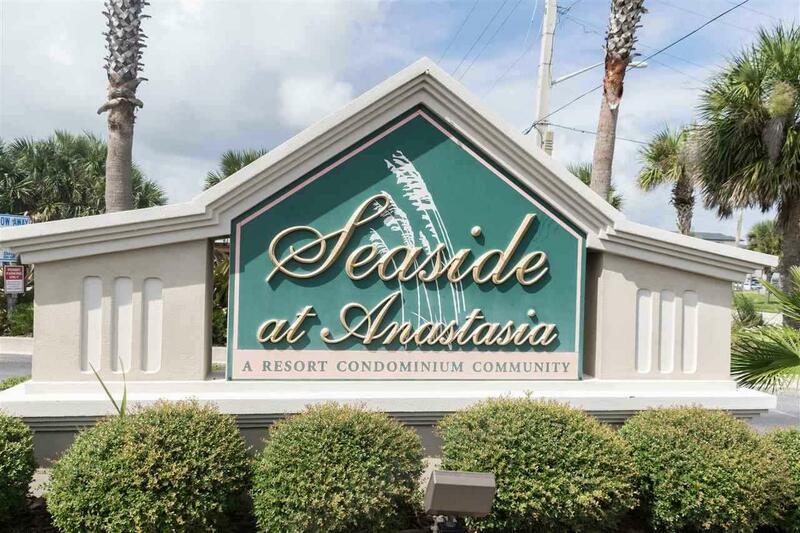 Turnkey unit now available in Seaside at Anastasia. 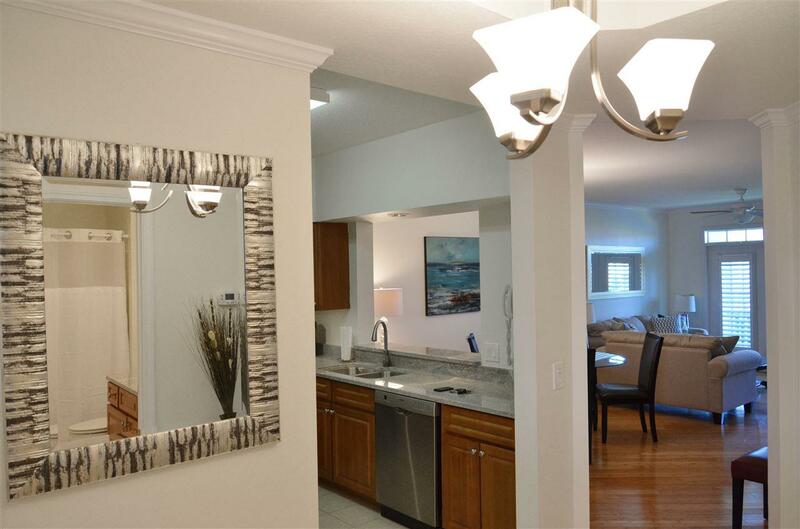 Unit is being offered furnished and ready to go on rental program. 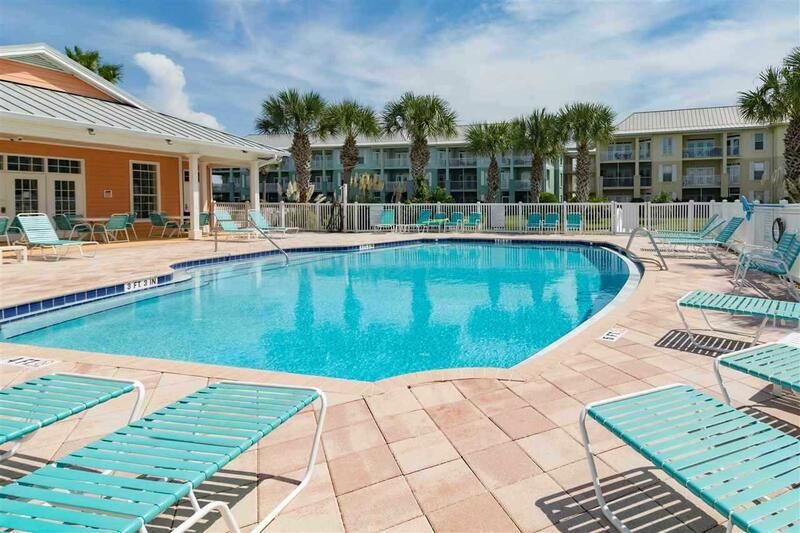 Seaside is wonderful gated community walking distance to all the dining, shopping , and beach activities St Augustine has to offer. 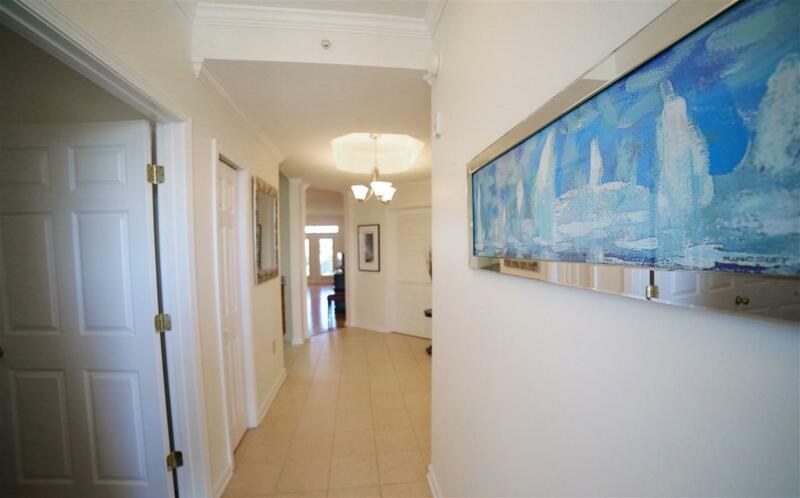 Listing courtesy of Coastal Realty & Property Management.